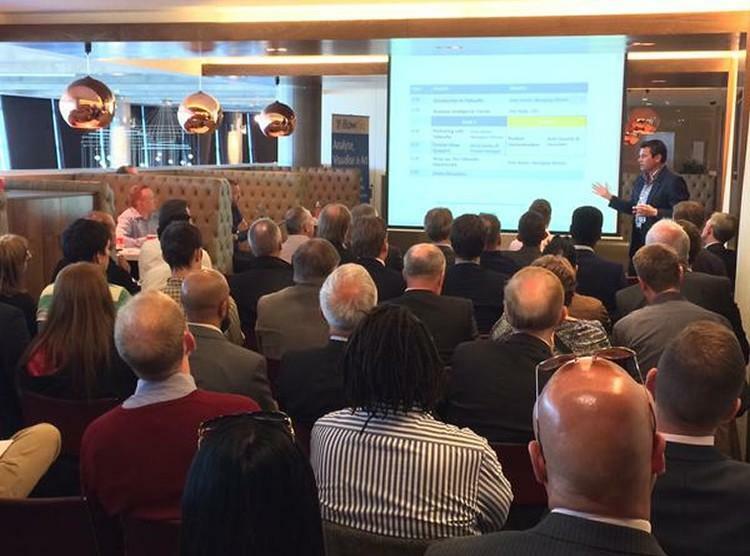 London Event: Making BI Partnerships Easy – thanks for joining us! Thank you for making Yellowfin’s reseller event – Making BI Partnerships Easy – such a success. We also enjoyed a few (and then a few more) networking drinks. It was a fantastic opportunity to meet like-minded people and build some exciting new relationships within the European business analytics channel community. Below, you can find presentation slides from the day’s talks, as well as photos from our Twitter updates and links to supporting blogs. With over 250 reseller partnerships worldwide – delivering Yellowfin to over 10,000 organizations and one million end-users throughout 70 countries – we know what it takes to produce outstanding results for you and your customers. We look forward to speaking with you soon about making BI partnerships easy.